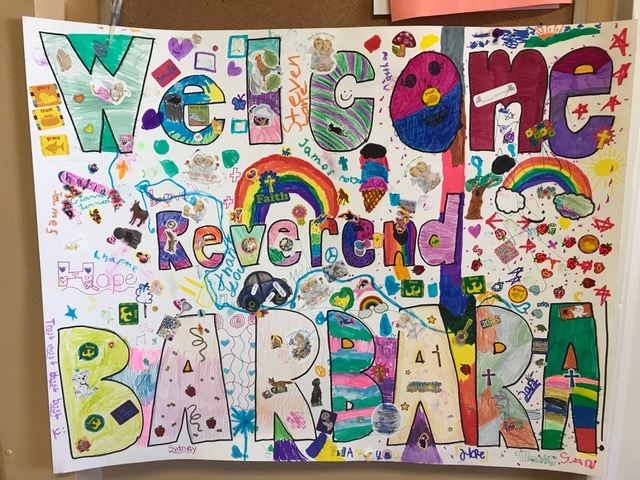 Home > Uncategorized > Welcome Rev Barbara! 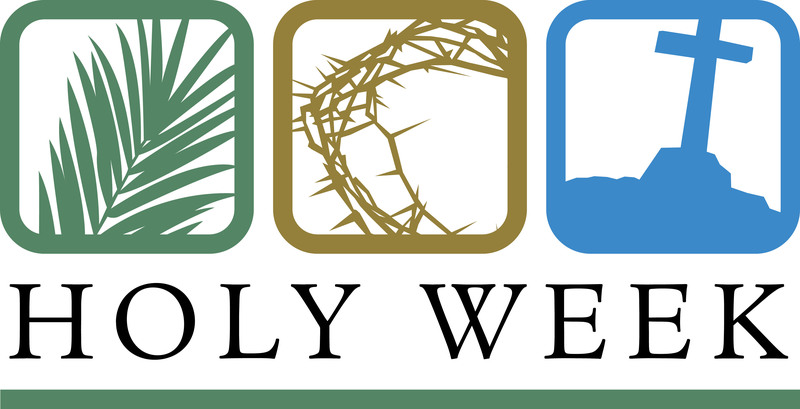 What a wonderful first Sunday we had with Rev Barbara! Check out our happy faces right here!